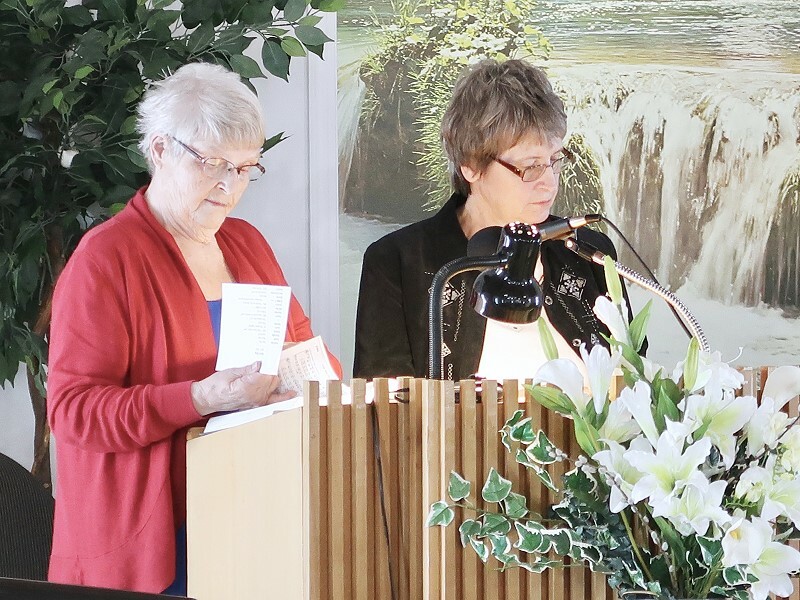 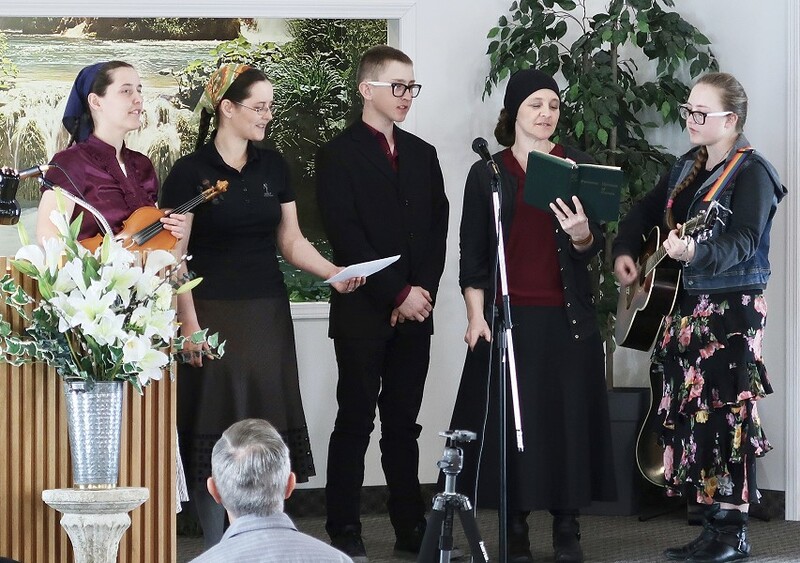 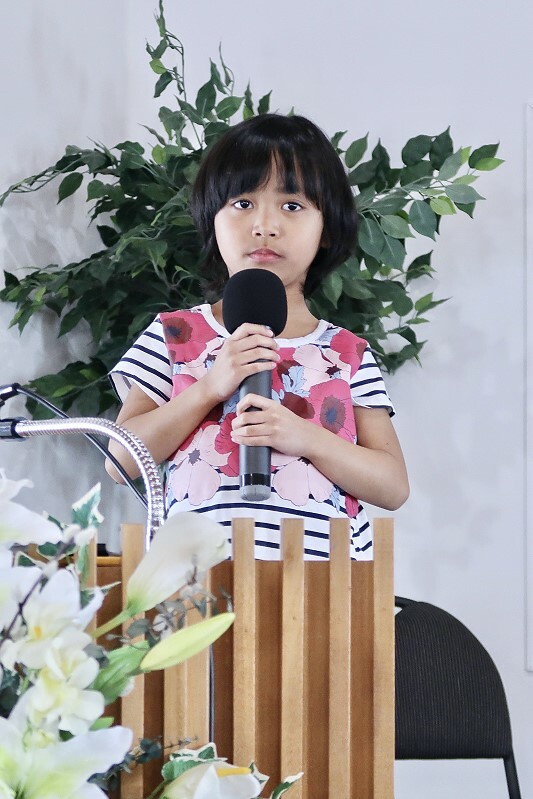 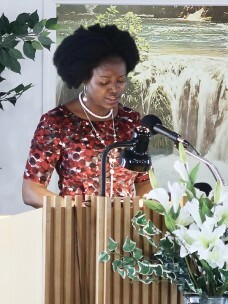 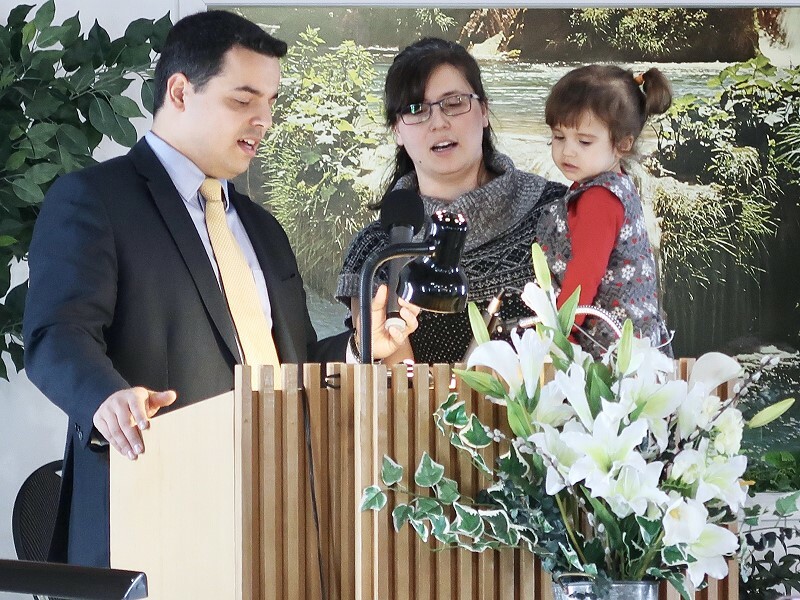 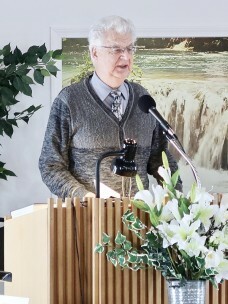 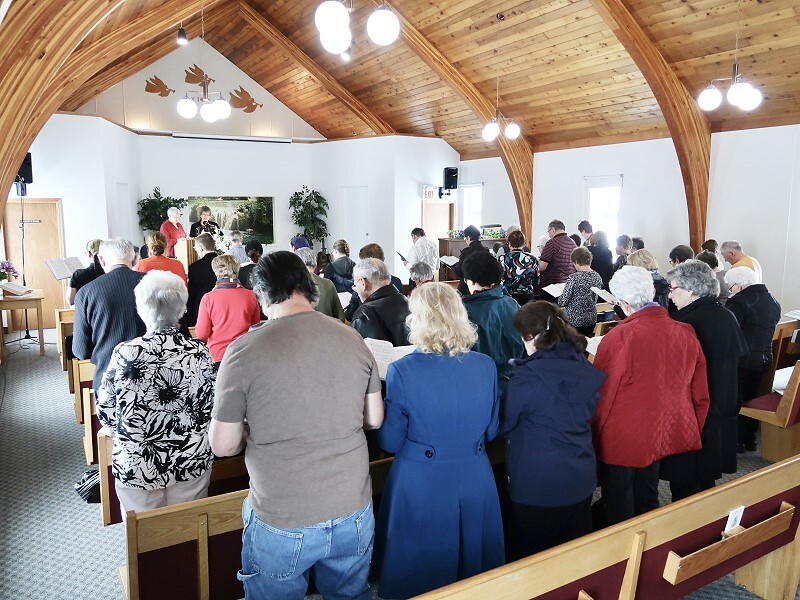 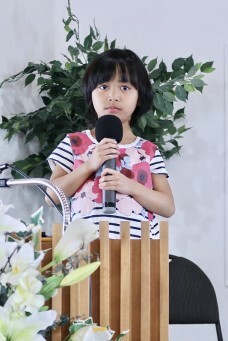 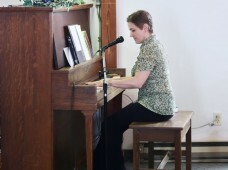 On the afternoon of Sunday, April 7, 2019 approximately 60 people enjoyed over an hour of inspiring Christian songs and music at the Annual Spring Music Program held at the Swan River Seventh-day Adventist Church. 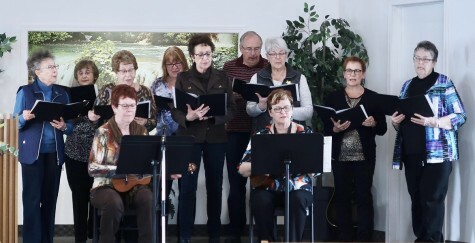 Music and singing was presented by a number of people from the community, including members from several Churches in the Valley. 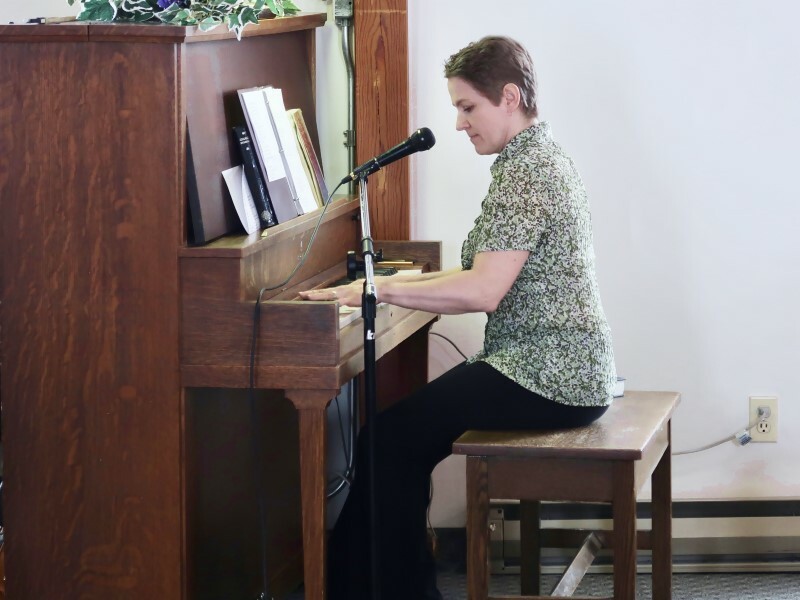 Those attending the Program appreciated the variety of presentations, including singing by a choir, singing by other groups, song solos and a piano solo. 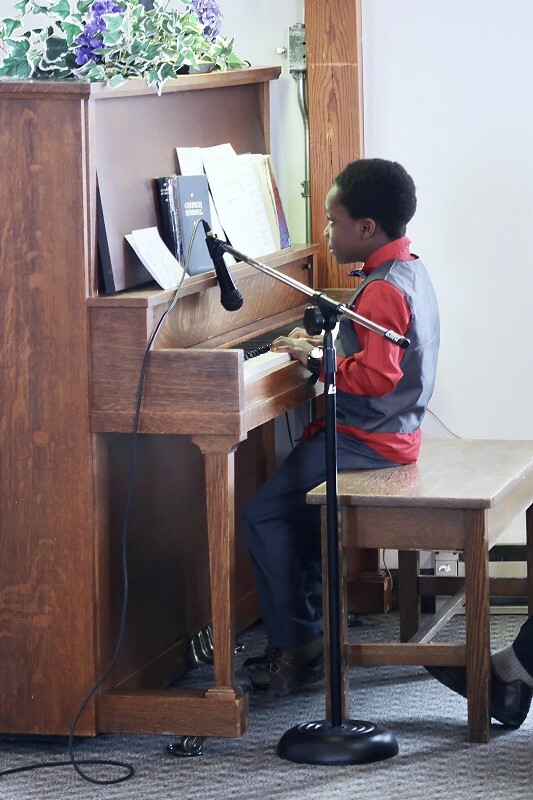 A song solo and a piano solo by two young children was especially appreciated. 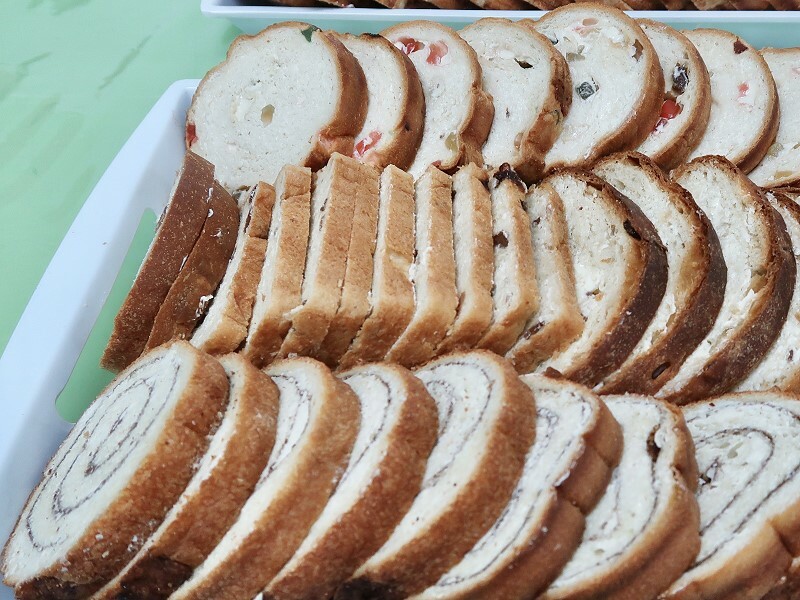 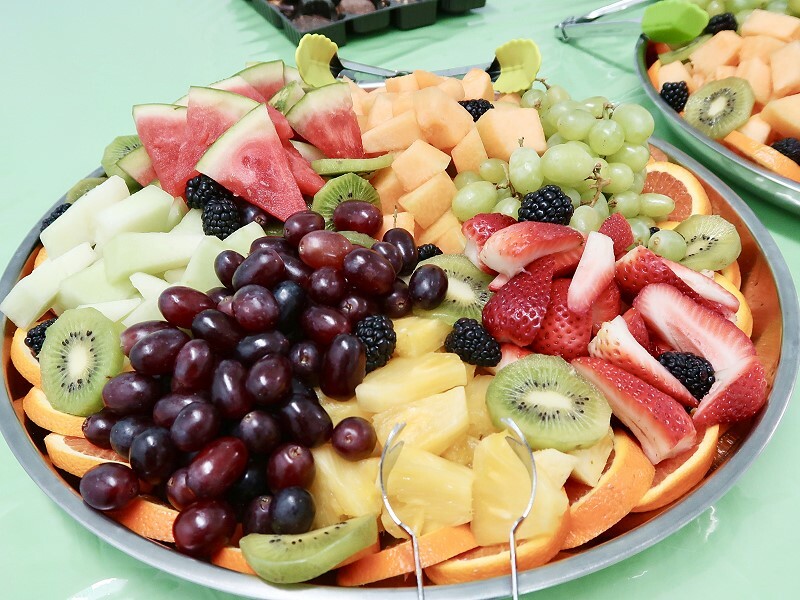 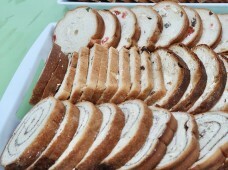 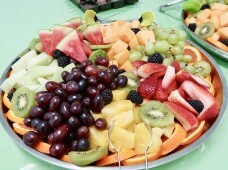 Following the Music Program a light lunch, consisting of fresh fruit and fruit bread was provided by the ladies from the Adventist Church. 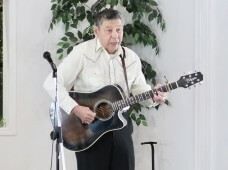 A special thank you to those who organized and participated in the Music Program, those who prepared the lunch and all those who attended the Program.